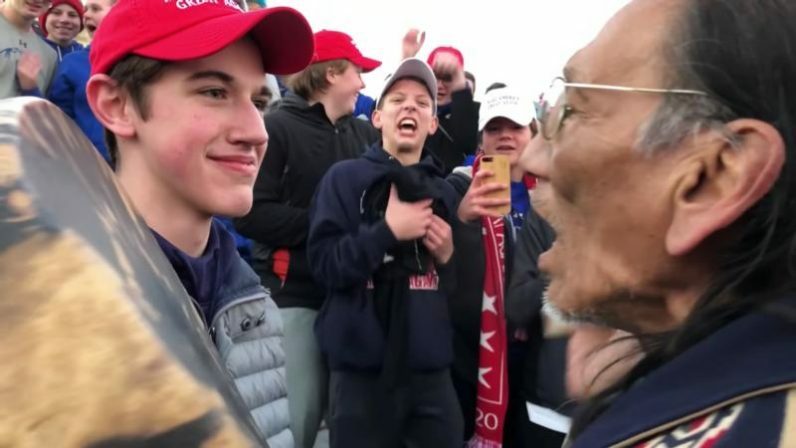 WASHINGTON (CNS) — Two weeks after the much-talked about and interpreted incident that occurred between Catholic high school students, a Native American tribal leader and members of another protest group, lawyers for one of the students sent more than 50 letters to media outlets, individual journalists, celebrities and Catholic dioceses and archdioceses warning of possible legal action. Contributing to this story was Jacob Comello in Washington. Sadly the Bishops of Covington and Kentucky rushed to judgement. They blame the media, but the media (who is agenda driven) did not put those words they spoke or shared into the bishops mouths. Shame on you.